Retail shops often provide an on-premise alarm system that consists of a panel and a number of sensors such as passive infra-red presence sensors. The panel is typically connected to a security response company that provides services should there be an activation during a period when the panel is armed. The solution is problematic when there is a failure to arm or when the person designated to arm/disarm bypasses the system. 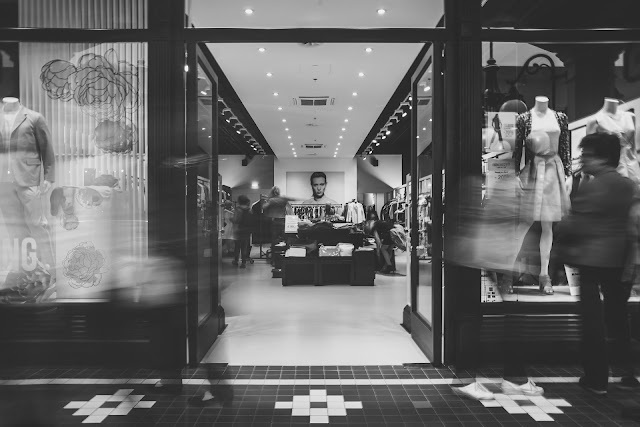 In South Africa a significant number of incidents of theft are attributed to the retail shop management or the security companies providing services. As an additional measure, shops have also deployed surveillance systems as a secondary means of validation. An example of surveillance is often visible as a deterrent at ATMs. Although a workable solution, there are disadvantages such as large bandwidth being required to access the technology. Of the course the problem is the reactiveness of the response as opposed to being pro-active. DS has a solution that can be deployed as a risk reduction mechanism. This is achieved by validating and recording all incidents to the cloud and via business intelligence within a portal. The solution provides notifications on incidents and events. The solution does not necessary eliminate the need for a traditional alarm panel or surveillance system but provides controls that haven’t previously been available. The solution consists of a gateway that has occupancy/presence detection, fire safety, access, thermal and power sensors. These combine to provide a retail shop owner the ability to audit events and incidents as well as notification of exceptions. Uniquely, the ability now exists to correlate events between sensors as well as that of the services being provided by the security companies or retail shop management. The sensors operate at 868Mhz and use a secure and encrypted protocol for communications. Up to 128 sensors can connect to a PowaINFRA gateway. Dependant on site connections, the sensors can connect up to a distance of 2 km but walls and other structures can reduce the potential distance. The sensors communicate to the PowaINFRA gateway. The PowaINFRA is deployed in an enclosure that can be affixed in a suitable location. By default, the PowaINFRA gateway connects to the Vodafone GDSP network which is an international M2M facility. The majority of locations within South Africa are covered. All metrics from the sensors are transmitted to the DS cloud portal. The portal provides business intelligence metrics including notifications via web events, SMS and email based on bands. The basic portal user interface allows the ability to group sensors and create an authentication hierarchy. A graphical representation of sensors is provided as well as aggregated graphs. Geographical associations of sensors to associated base stations is provided. The stored sensor metrics can also be directly accessed via a portal API.